The name of this band is not based on the fact that these three guys have been playing rock music for decades, although there may be some truth in that, but it is an acronym for their last names, Mark Diamond, Ed Edwards, and Jay Forrest. 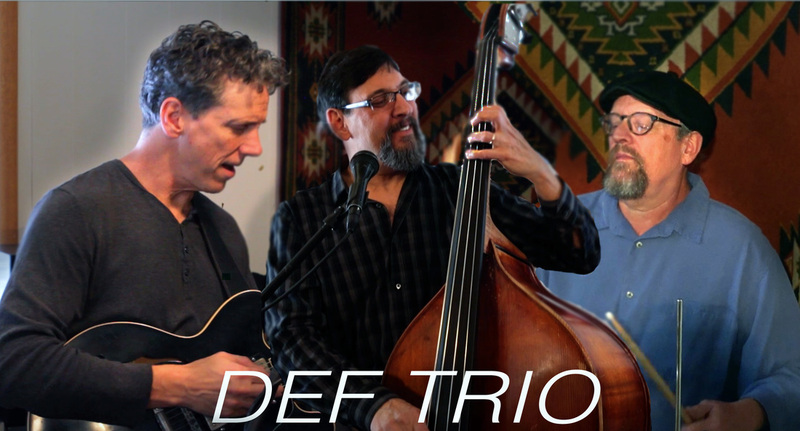 The DEF TRIO specializes in classic and contemporary rock, blues, and funk. The group has a big sound for a three piece band that features two and three part harmonies and plays music that has been loved by people for generations! It's a get up and dance band, with hundreds of songs in their repertoire. They love the music they play, and so will you!